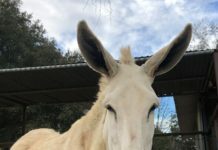 November can be grey and dark, but never when working with hooves. For part of the month, I will be traveling to Europe to continue the program of conducting clinics on Natural Hoof Care, Barefoot trimming, application of Easyboot Glue-Ons and Easyboot Gloves. Glue on Easyboot (This boot will be covering 155 miles during the Moab Canyon Endurance Race). For the last few years, I have been traveling 2 to 3 times a year to Europe to hold these workshops. Now, one might reckon that Europeans had horses for thousands of years and long before Americans even worked with horses. 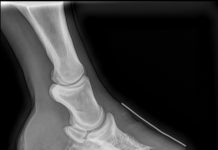 And one might conclude that it would not take a hoof care professional from the USA to teach Europeans how to shoe a horse or how to handle horse hoof problems. All true. But Europeans are also more traditionalists and conservative in their approach. For the most part, they had been content with their various metal shoes. After all, they served them well for thousands of years. It was mainly here in the USA where the hoof boot revolution started. German and Austrian companies have been paving the way somewhat with their research and development of polyurethane shoes. Cera and Equiflex stand out and were more progressive in their approach of inventing and using alternate hoof protection methods. Hildrud Strasser started a bare foot trim program in Germany. Yet, most horse owners stayed with metal shoes. 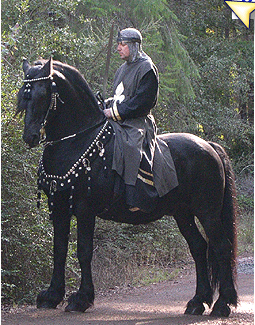 Medieval horse rider in Europe. 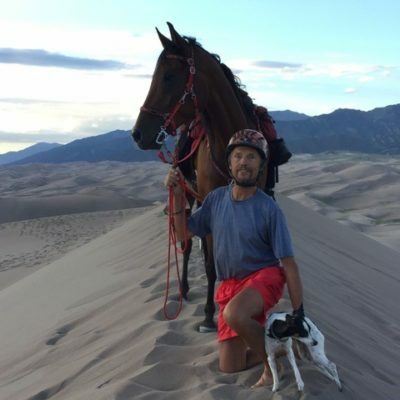 It was not till forwar- thinking people like Pete Ramey brought Natural Horse Care into the awareness of the general equestrian community and EasyCare developed an encompassing Protective Horse Boot program that horse communities outside the Northamerican continent took notice. What makes this trip even more worth mentioning is the fact that it will lead me to France (Brest) and Switzerland (Zurich). Both countries have mostly been using steel shoes in their equestrian disciplines and pursuits. Even at the highest FEI level, French riders preferred steel shoes on their horses. Now we see that French and Swiss endurance riders want to expand their horizons and learn and study more about protective horse boots. All the combined efforts by the EasyCare staff and the professional trimmers as well as the Team Easyboot members in educating about the benefits of the EasyCare boots bear fruit worldwide and this expansion is ever continuing. These boots were applied at the GETC facility in Moab. GETC (Global Endurance Training Center) is also providing funding for this trip. While Easyboot Gloves, Easyboot Glove Back Country and Trail as well as Epic, Easyboot Bare and Grip and Easyboot have been more popular overseas, the work with hoof glue is not as common yet. My intentions are to make the clinic participants more comfortable with using Vettec Glues and Easyboot Glue-Ons. The demand is there and jointly we will make it happen. 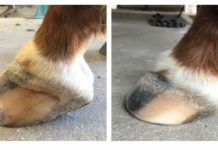 Vettec Glues have proven to work very well with gluing not only Easyboot Glue-Ons, but also to protect bare footed horses with the Soleguard and shaping hoof shoes with the Vettec Superfast. All these glues are going to be used and demonstrated during these clinics. How will these clinics turn out? How will they get accepted? Watch for the follow up report after my return.